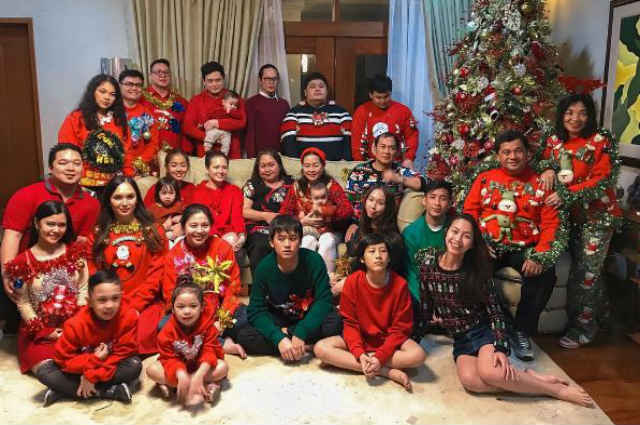 A photo showing the Christmas family photo of Ellen Adarna started circulating online but some netizens noticed how John Lloyd Cruz is not included in the photo. 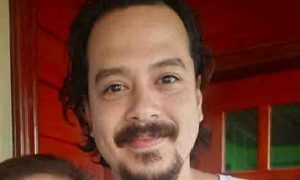 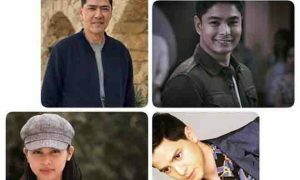 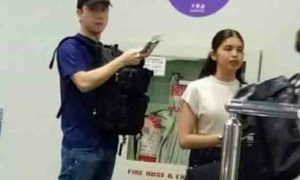 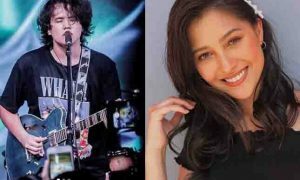 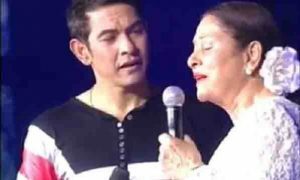 In an Instagram post shared by one of Ellen’s family members, the actress was spotted posing together with her family but John Lloyd who previously appeared in Adarna family’s New Year photo was not in the frame. 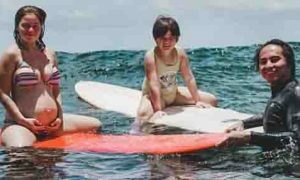 Ellen Adarna smiles for a photo op while holding a baby— is this her son Elias? 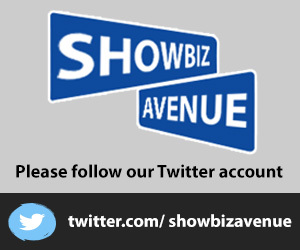 Is KC Concepcion venturing into wine business?